← I am a mandatory reporter……..and you should be too. 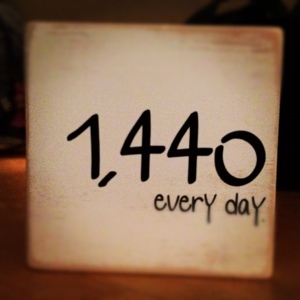 This entry was posted in things i love <3 and tagged 1, 440, every minute counts, wordless wednesday. Bookmark the permalink.